This large contemporary home is a real surprise package. 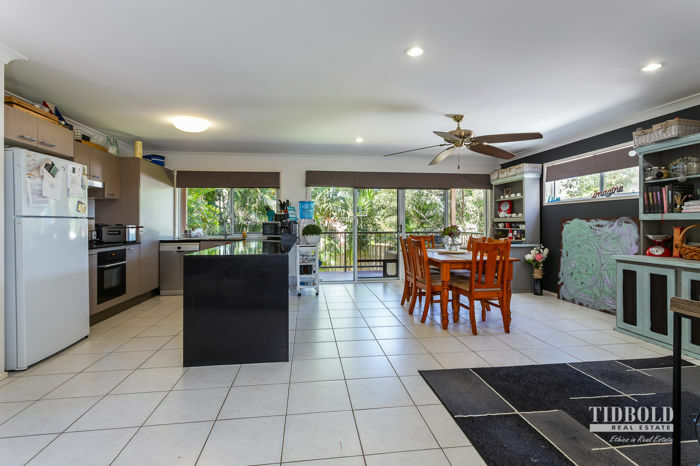 Designed over two levels it has a large functional open plan living area and some real character from its internal timber stair case to the rear entertaining deck. 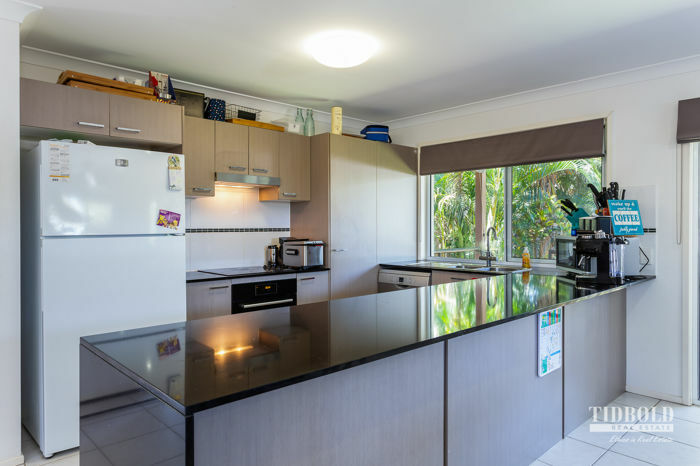 >> Huge open plan living area that incorporates a big modern kitchen with stone counter tops, spacious dining area. >> The inside flows straight onto a large timber deck which enjoys a tranquil leafy setting. >> The four queen size bedrooms with robes. 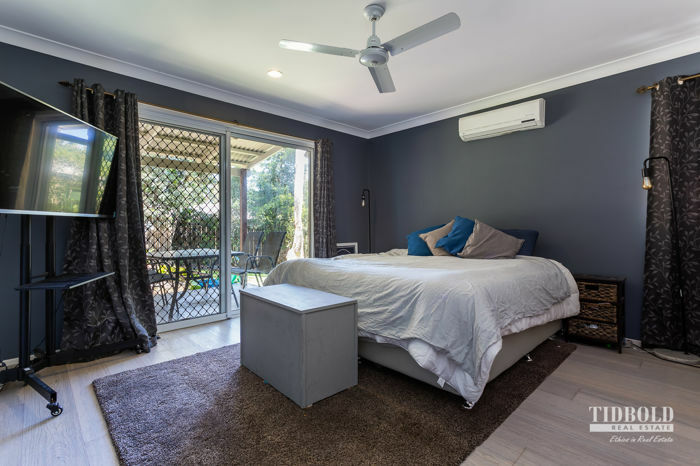 >> All bedrooms have separate reverse cycle split-system air-conditioners. >> Main living is air-conditioned. 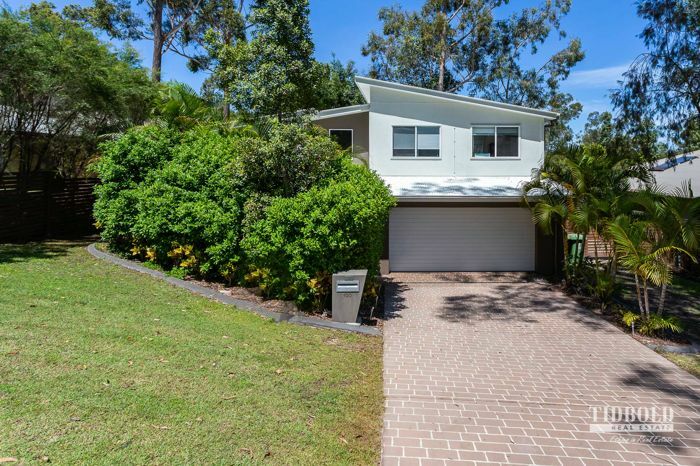 >> Double garage has extra height, room for storage and internal access. >> There is easy side access for a boat or van and even room for a shed in the backyard. 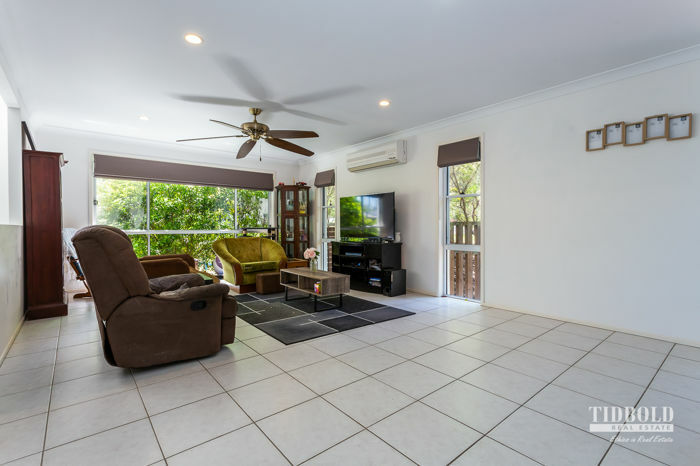 >> Positioned in a quiet street adjacent parkland and only a short walk to the Mount Cotton shopping centre. This property must be sold and all fair offers will be considered. 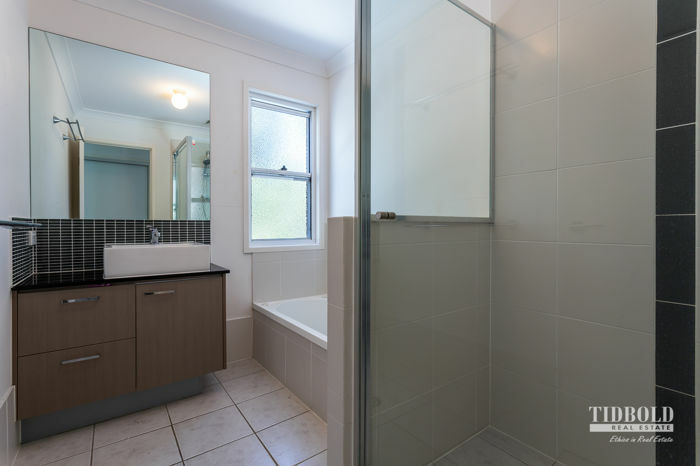 This property is available for inspection ANYTIME by appointment. Please call us on our 24 hour hotline number now 07 32076000. To obtain the address please call or email us and we will send it to you as soon as possible. Land Size 620 Square Mtr approx.